Deluxe voile Lace. 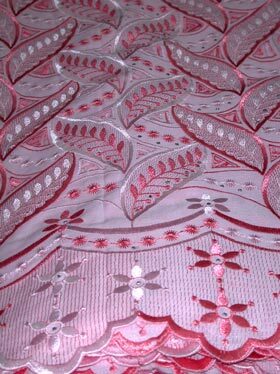 These will make idea fabric for wedding and those special occasions. Each piece = approx. 5 X 50 inches per yards.($245.00. Price per 5 yards). Minimum 5 yards per International order.